Having a cool dip in a swimming pool during summer months gives great pleasure for families on Long Island. However, there are a lot of things that go into setting up a swimming pool, and that involves installing a quality pool fence. Life Saver offers anything your pool fence could possibly need. 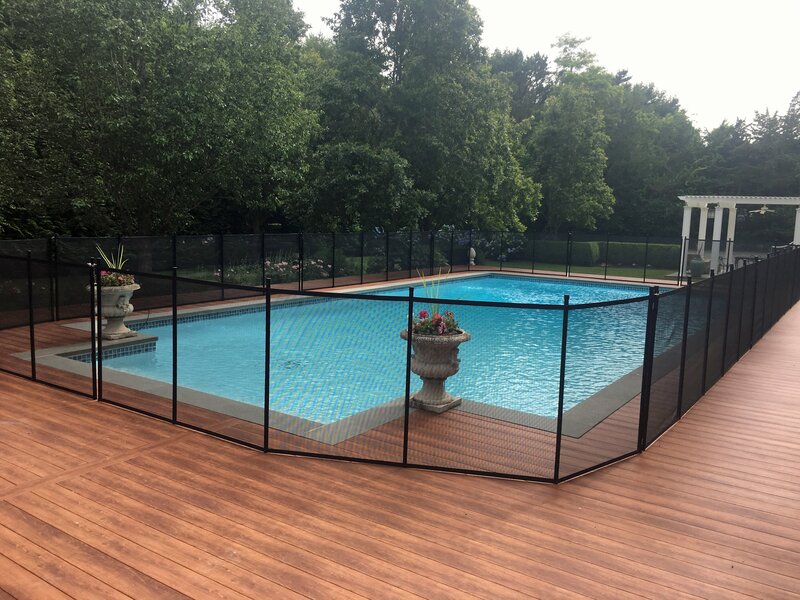 Our knowledgeable staff can assist you with the installation, design, repair, and maintenance of your pool fencing as well as choosing the right pool parts. With us, you will be able to secure all the accessories needed for your swimming pool barriers. 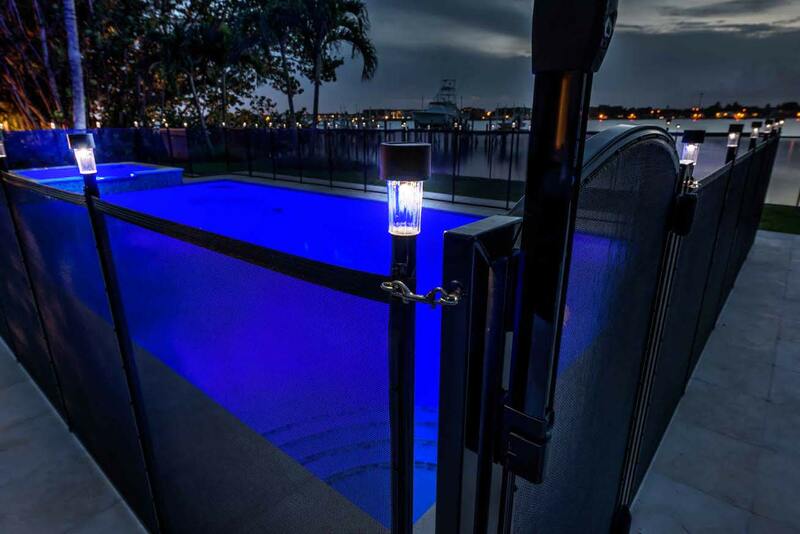 Our pool fence parts and accessories will not only help improve swimming pool safety and security but will also enhance the look of your pool. Life Saver will work with you in identifying which parts need replacement and will provide you some tips. If you have questions or want to learn more about our products and services, call (516) 766-5336 or contact us online.